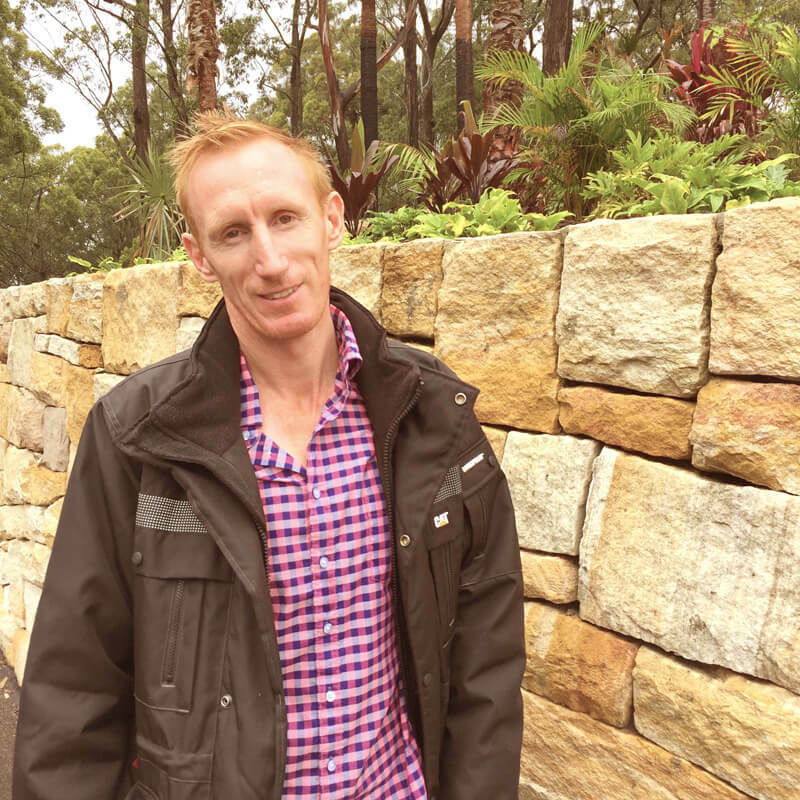 Principal Jason Simpson has more than 20 years’ stonemasonry experience. Jason and his team specialise in the construction of walls, gateways, steps and fireplaces in natural stone. Based in Bawley Point, near Ulladulla, our family-run business covers the South Coast, Southern Highlands and Canberra. JVS Stonemasonry built a solid reputation in Young, regional New South Wales, before making a sea change in 2015. Our stonemasons have worked on several prestigious projects including the construction of grand granite walls at the multi award-winning Garangula Art Gallery, Harden. At Willinga Park at Bawley Point – Australia’s most advanced equestrian centre – Jason and his team have crafted kilometres of sandstone walls. The blue ribbon horse breeding and training facility won two prestigious 2017 ACT architecture Awards from the Australian Institute of Architects. Jason and his team of skilled tradesmen pride themselves on excellent craftsmanship and high quality service. Providing a truly personal service, Jason works with clients to determine what they want – type of stone, scale, finish – and provides an accurate quote. The team then works efficiently to deliver the completed stonework on schedule.